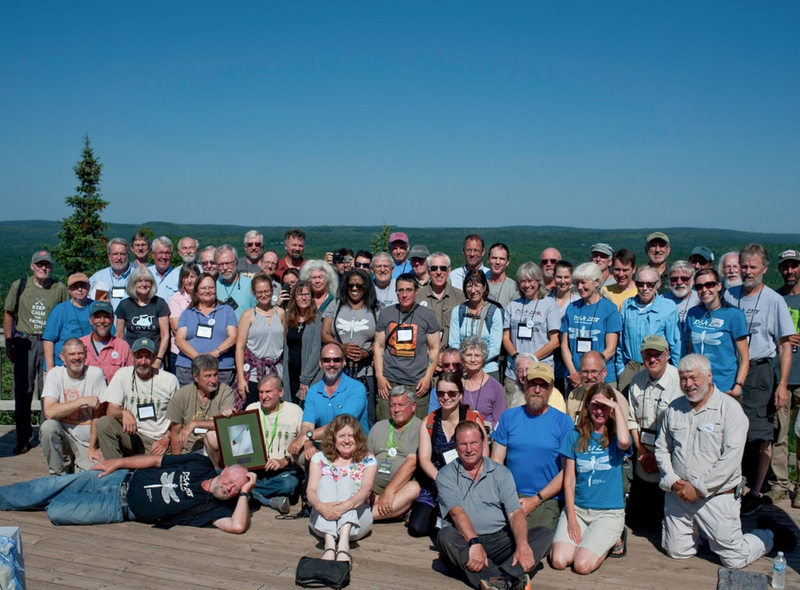 The Dragonfly Society of the Americas (DSA) advances the discovery, conservation and knowledge of Odonata through observation, collection, research, publication and education. The DSA was founded in 1989 by odonatologists and dragonfly enthusiasts from the U.S., Canada, and Latin America; we became a non-profit in 2002. DSA holds annual and regional meetings around the continent and publishes two journals: Argia, our quarterly newsmagazine, and the peer-reviewed Bulletin of American Odonatology. The society serves North, Central and South America, but is open to anyone in the world who has an interest in dragonflies and damselflies. Please consider joining our membership. Please consider donating to help support meetings, publications, research and services for students. The Dragonfly society of the Americas is a 501(c)3 organization. Donations are tax deductible. Please click here to vote for President Elect and Regular Member. Thanks for voting. Get news about sightings and other noteworthy events happening everywhere from wetlands to the halls of academia. You’ll also receive announcements about our publications, Argia and the Bulletin of American Odonatology (BAO). These news alerts are different than what we send to our membership mailing list. Thank you for signing up for the DSA news!